It is a spiritual experience looking up at the underside of the upper bunk. 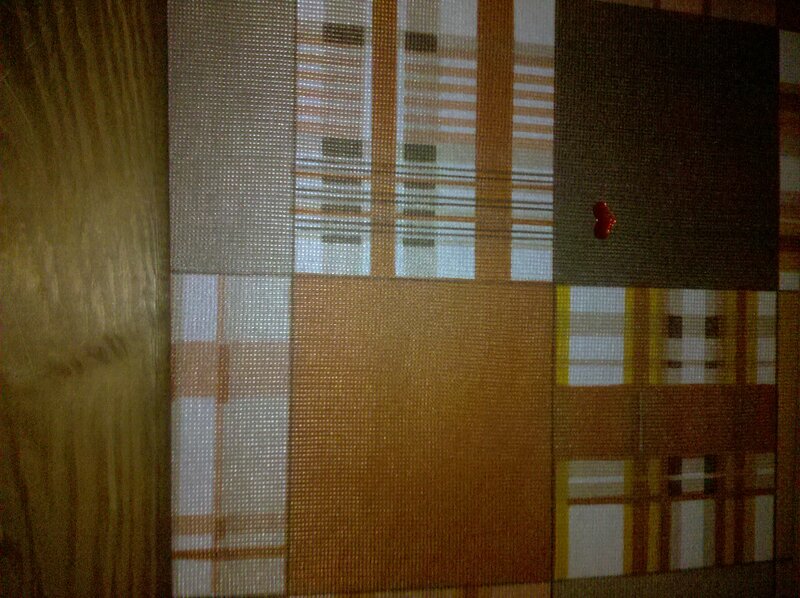 The fabric of the covered board is a retro brown and orange pattern. 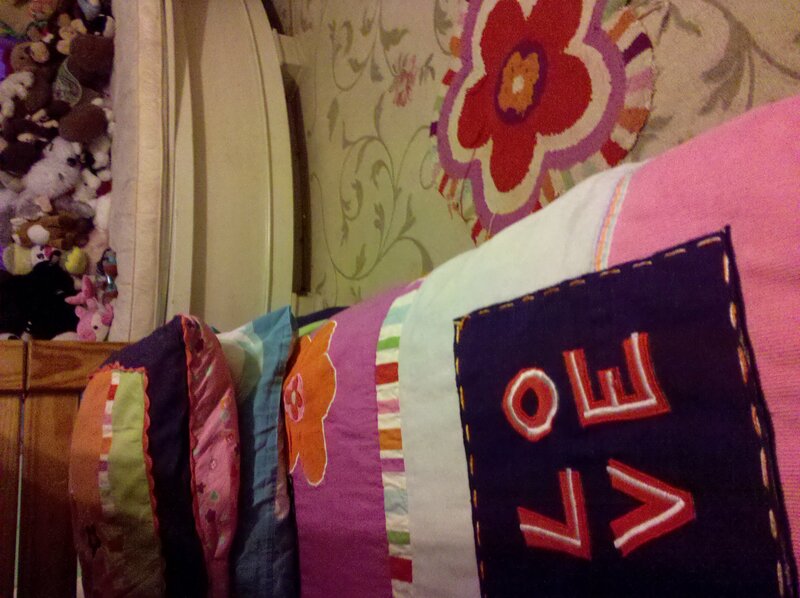 Yes, my twin 10 year olds’ matching Target quilts are trendier and prettier – purple and pink and full of LOVE. But there is something soothing about that orange and brown tacky plaid when I’m snuggling Catherine and looking up at the underside of Charlotte’s bed. More than the look of the patterns or the feel of the fabrics, it is that moment in the warmth of my middle child that I treasure. Soon, so soon, my girls will be taller than me. They will want me to give up our nightly cuddle. I can’t bear to think about that. I love the smells of the three kids as they’re about to tumble down the rabbit hole of sleep: their peachy, dewy, freshly brushed smell. So delicious. And then, after all that cuddling and tucking, I’ll drag my own sorry self to bed where no one snuggles me to sleep and there’s not much of a view to look up at.